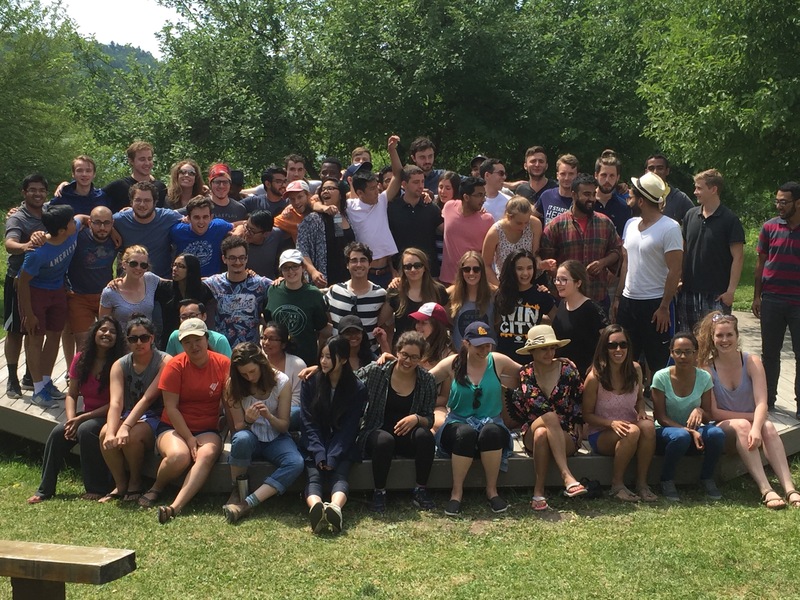 In 2016 Engineers Without Borders Canada’s Community Team failed to see the distinction between the necessary numerical metric of 30,000 Systems Change Leaders and the inspiring goal of a community taking action and creating systemic change. We also failed to see how the approaches to achieving these are different. We spent considerable time trying to identify how to achieve the metric laid out in EWB’s Theory of Change and 2020 Goals, but in the process we lost sight of the ultimate goal that motivates us. The result was a paralysis in the planning phase, and a slower approach to taking action towards our goal. Our realization and admission of failure came during a team retreat six months after the Community Team first started questioning how we could reach 30,000 Systems Change Leaders. Before that point we got caught up in conversations about how to measure systems change and we questioned whether it was the right number; however we spent more time thinking about a number than taking action to reach it. A particularly honest conversation at the retreat sparked a realization that we were feeling paralyzed from taking the first steps towards action because we didn’t feel inspired or emotionally motivated by a numeric metric. We made the decision to hold the ultimate goal in the forefront of our minds, and as a result found the freedom to take initial steps towards experimenting and innovating to achieve our goal. From this failure we as a team have learnt that centering the ultimate and inspiring goal allows us to take action more quickly and find motivation more readily in our work. We struggled with the metric of 30,000 because no team member felt as excited about investing our energy and passion into reaching a number of Systems Change Leaders as we do about investing in a strong and vibrant community driving systemic change. This is what we want to work towards, and the metric is a signpost that will let us know if we are on the right track. Learning from this failure has had an impact on other areas of our work. We as a team now question whether our goals are the right goals, and identify ambitious but measurable metrics to indicate if we are on the path to success. Individually each team member has learnt to be more intentional when crafting goals and identifying metrics, and realizing the difference. As a result of this failure we as a team are more aligned, motivated, and successful. Hailey, Brett, Annelies and Akid are EWB’s Community Team.